The Daytona 500 makes no sense. “This here cat is the friendliest cat in the neighbor hood.” – The man shoveling leaves from out of the gutter. 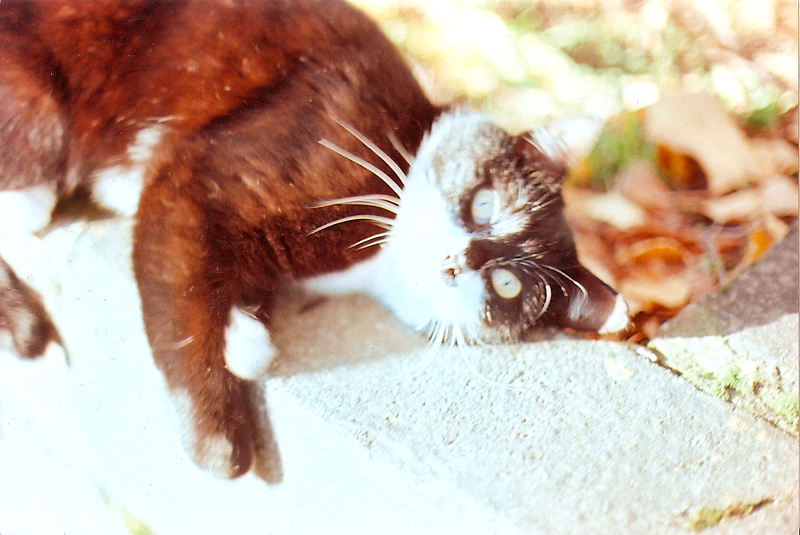 This entry was posted in art, Photography and tagged 400, blownout, cat, film, kitty, minolta, overexposed, portland, x700. Bookmark the permalink.